Looking to become confident with data? 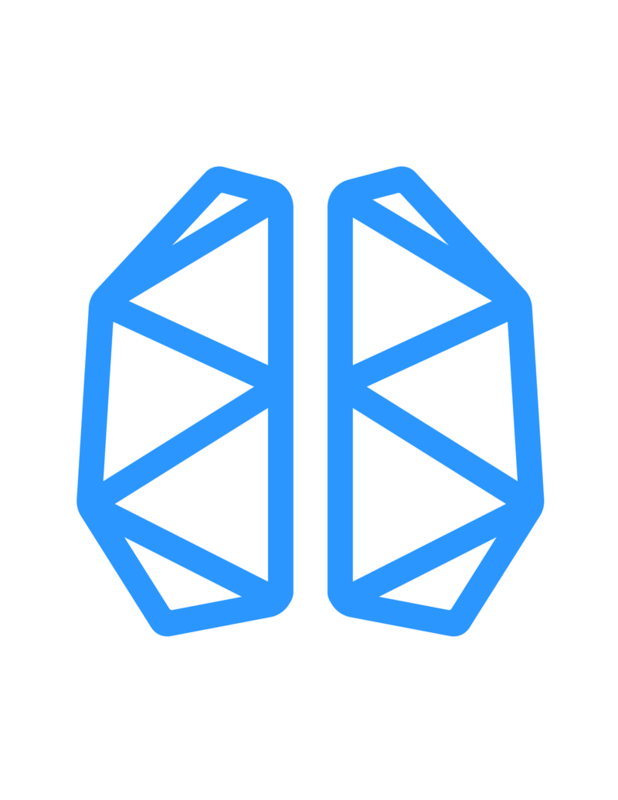 Experience what learning Data Analytics at BrainStation is all about. Our part-time Data Analytics course is an effective medium for achieving your digital goals because it is led by an industry expert, it’s hands-on, and you’re accountable to your Educator and peers. If Data Analytics is something you’re curious to dive deeper into, this 90 minute session is an excellent precursor to the part-time course and offers a great taste of the BrainStation learning experience. The session will provide you with the basic understanding of Data Analytics, and how you can collect, analyze and communicate insights using tools like Excel and SQL. We’ll look at real-world examples of Data Analytics, and discuss how data can be used to generate ideas, solve problems and encourage innovation. We’ll end the session with an exercise allowing you to analyze data and draw insights. Please bring a computer!